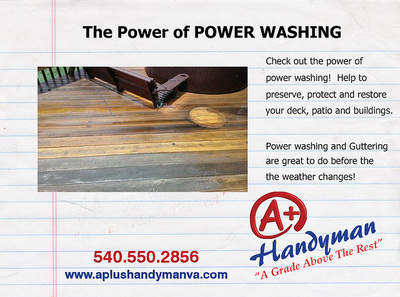 We Are Your Winchester VA Power Wash Team On Call To Handle Your Toughest Jobs. 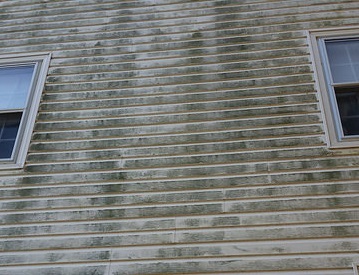 ﻿Why Power and pressure wash your home's exterior? Your home is probably the most expensive possession you will ever purchase in your lifetime. 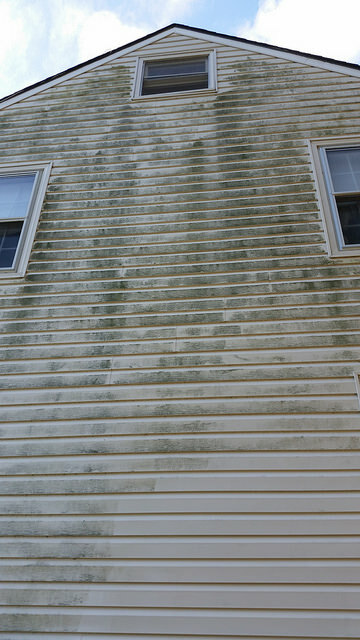 It may cost tens of thousands or even into the millions of dollars, yet many people look for the cheapest pressure washing company they can find believing all pressure washing contractors are the same. 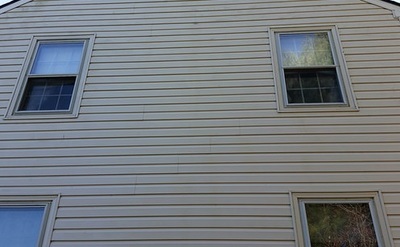 This practice can easily turn into a very costly mistake. Is Considered Preventative Maintenance: Regularly scheduled pressure washings are great ways to save money on costly exterior home repairs. 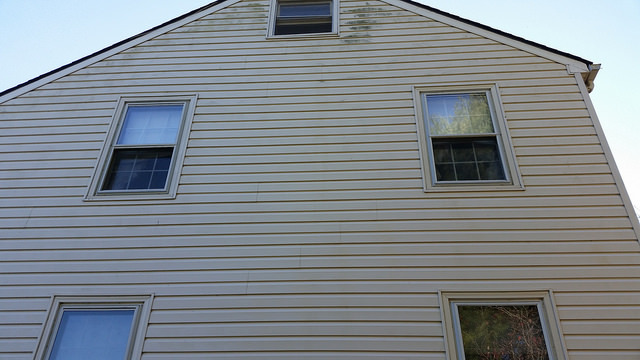 Keeping your home clean hinders rot, decay and premature aging of the home – extending the life of your siding, driveway, porch and deck. Whether you are getting your house ready to sell, or you are fixing your home to stay; power washing will help to clean, and protect your home and increase your property's value.